A Variety Pack lets you try out several different brands to find out which one best meets your needs. Includes up to 24 samples. Please limit 1 per customer. 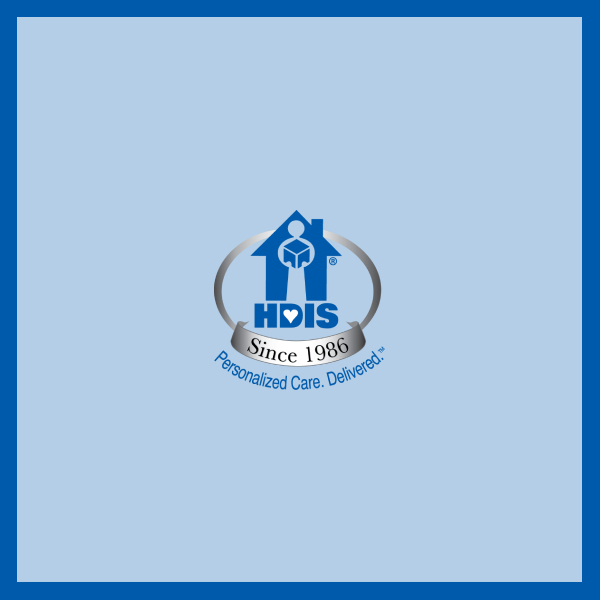 At HDIS, we make it easy - and inexpensive - to find the exact products that meet your individual needs. Please limit your order to one size per style per household. Due to product changes and availability, the contents of each pack may vary. Not responsible for typographical errors. Products subject to change without notice.